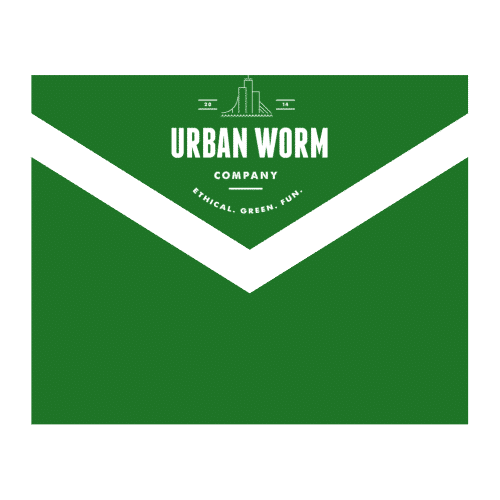 In this video, you’ll get a quick intro to the Urban Worm Calculator, how to fix your settings and how to enter your Basic Input values for the simplest worm reproduction calculations. This video details most of the Advanced Input Area of the Urban Worm Calculator. Here is where you input more specific worm farming goals like Sustainable Harvest, Inventory Value , and Quantity Goals. This video details the concept of the Sustainable Harvest and describes how the calculator can help vermicomposters. It also shows you how you can print you results and gives you a little warning about what you should NOT expect the Urban Worm Calculator to do for you.